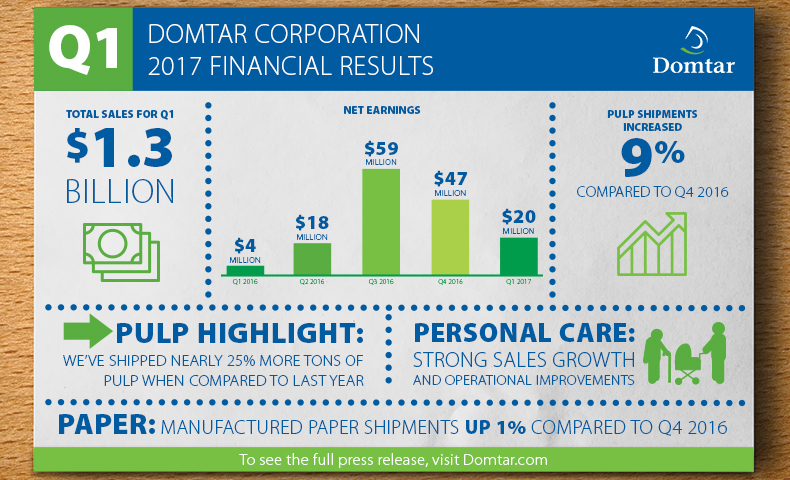 Domtar released preliminary financial results from the first quarter of 2017, and CEO John D. Williams commented on corporate performance. View highlights from this Domtar quarterly financial report and an infographic of key data. In 2015, Domtar and Procter & Gamble joined forces under a single mission: Increase the supply of Forest Stewardship Council-certified wood fiber for the industry. 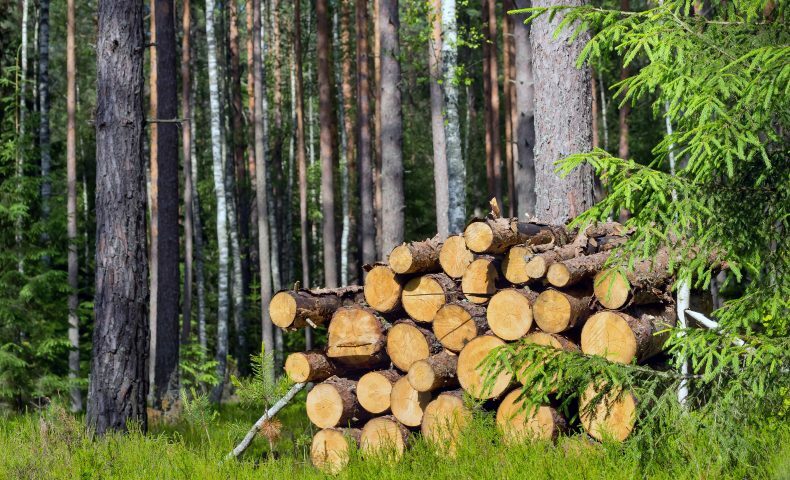 This ensures a sustainable supply chain not just for Domtar and P&G products but for other companies that use FSC-certified wood fiber. 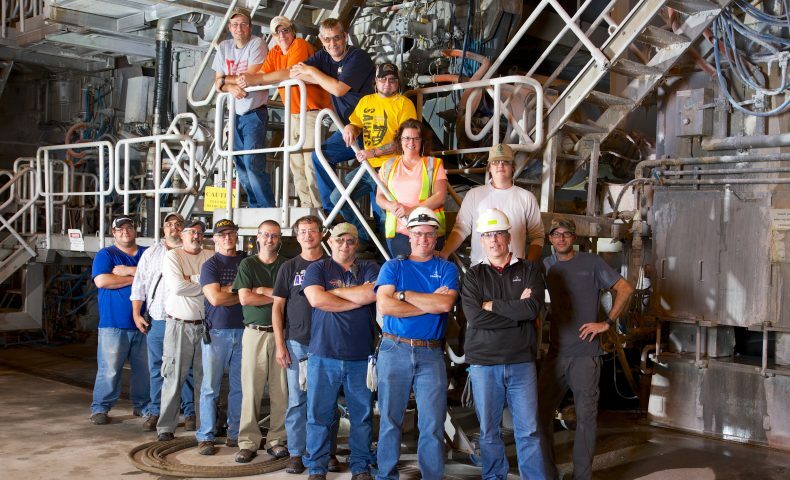 Three of our mills recently reached a special safety milestone — working 1 million hours without a recordable incident. Find out more about how Domtar ensures the safety of our colleagues. 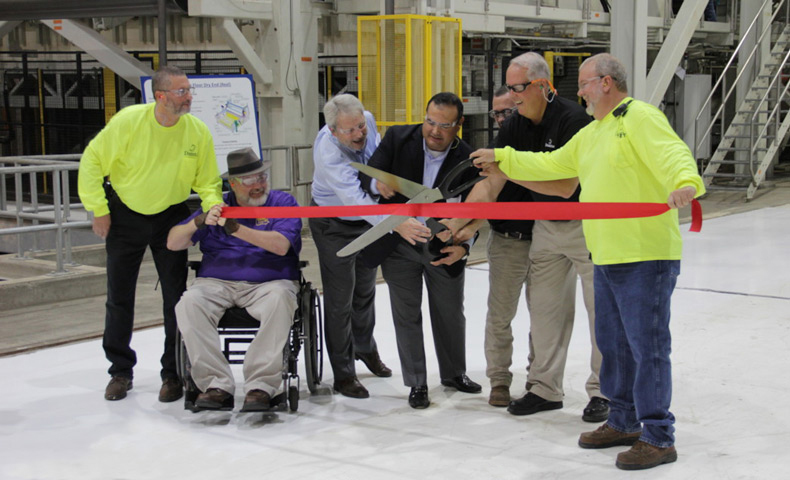 A newly converted fluff pulp machine at the Ashdown Mill in Ashdown, Arkansas, is up and running after nearly two years of preparation and construction. The mill will supply fluff pulp for diapers and incontinence products. 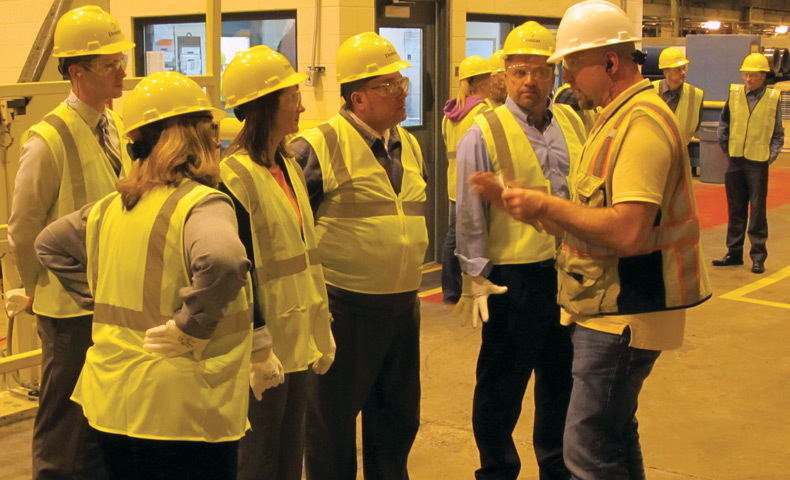 How did Domtar celebrate Manufacturing Day? Eight of our facilities hosted tours and/or participated in career fairs to teach others about the paper industry and the many manufacturing careers available at Domtar. Have you ever thought about food packaging paper? Probably not, but this everyday product make a difference in our lives. 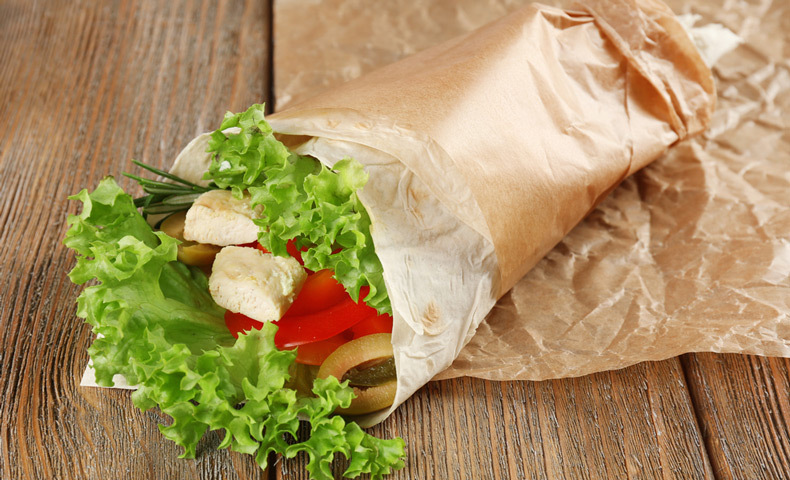 Domtar makes sandwich wraps, popcorn bags and other specialized products for restaurants and food manufacturers. 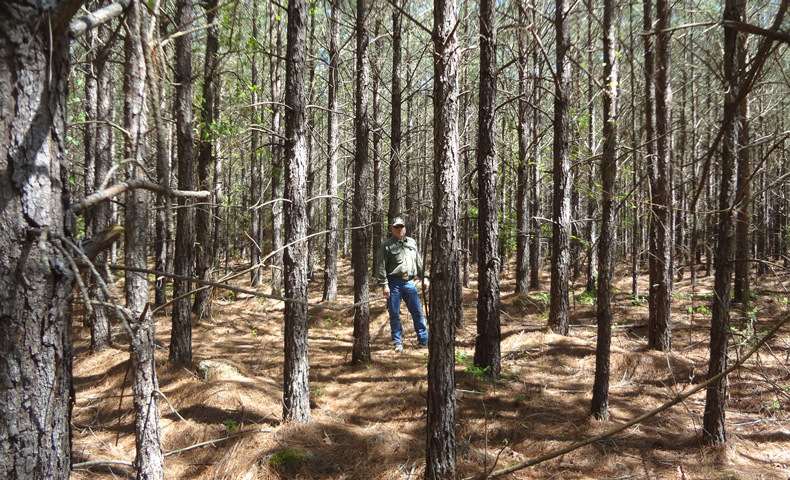 An innovative forestry management group, with help from Domtar’s Ashdown Mill, has reached a new milestone of more than 500,000 acres of Forest Stewardship Council certified forestland. 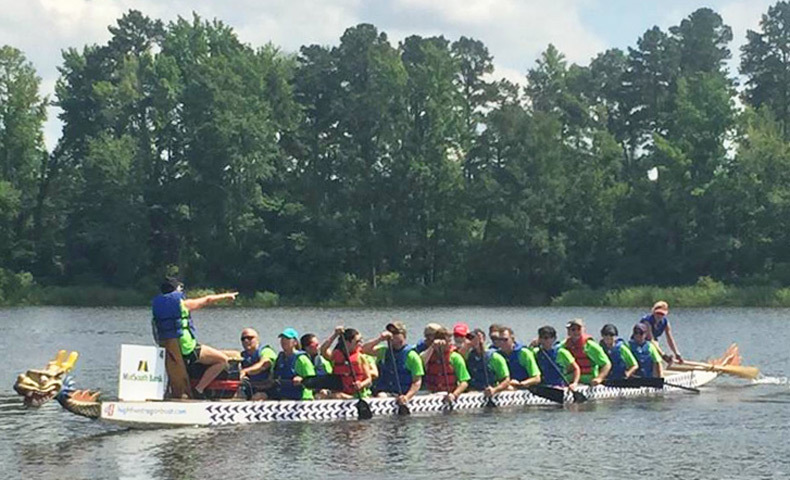 Domtar’s Ashdown Mill took part in the inaugural Texarkana Dragon Boat Festival at Bringle Lake Park in Texarkana, Texas. The 21-member Domtar Dominators team helped raise money for HandsOn Texarkana. 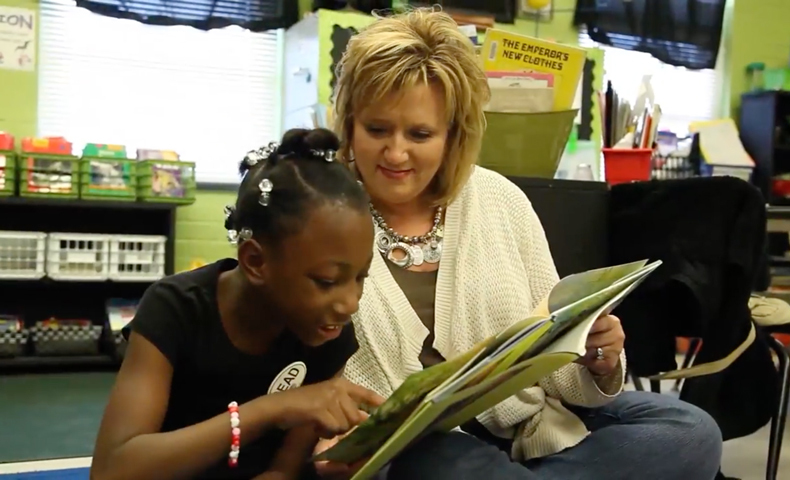 At sites across North America, Domtar colleagues visited schools to read with students and distribute books to thousands of students, thanks to our partnership with First Book. Have you ever wondered how a sugar packet is made? Walk through the process, from the mill to your favorite coffee shop.